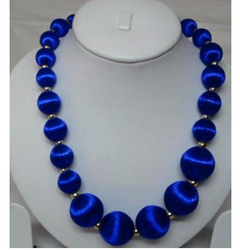 Since our establishments, we are counted among the best name in the market making elite quality array of Ceramic Beaded Necklace. They are available at the lowest rates. 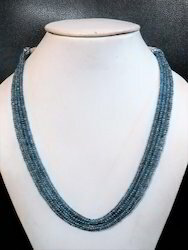 We provide spendidly designed neckwear made up of pearl and kundan.